External slideshows, video and other media from third-party sites can easily slow down your site. That's because they require extra time and resources to load. 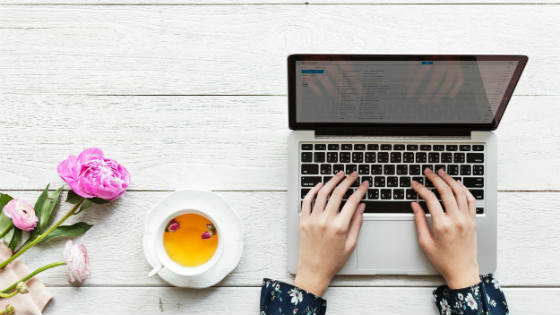 When you link to third party media, you don't know if they have enough bandwidth to handle loading the content to your site for the amount of viewers you may have. Also, if the content your loading is loading from another country, your site visitors can experience latency and slower page loads if it lacks a content delivery network or CDN. So, it's important to verify whether or not the third party media leverages a content delivery network to help reduce site speed issues. When it comes to selecting web hosting services, you don't want to cut corners. That's because inadequate web hosting services can adversely impact your site's performance. For instance, you have sudden spike in visitors to your site due to a popular commercial or mention on social media, those visitors can experience a slow site if you don't have enough bandwidth to handle the increase. You can solve this issue simply by upgrading to receive better web hosting services for the services that best fits your needs. Also, consider the type of web hosting you're receiving. For instance, you'll share resources if you're using shared web hosting versus having your own physical servers when you leverage web hosting that provides dedicated servers. Too many images can slow down your site's performance and even increase your bounce rate. Moreover, if your image isn't reduced in a size that's optimized for the web, then it may take a long time to load. For example, if you find a 4k image you like and post it on your site, it could take 30 seconds or more to load the image. However, reducing the resolution of the image can solve this issue. You can also leverage compression tools to reduce the size of your images to preserve image quality and improve loading time. In the early days of the internet, Flash was the way to go if you wanted to show animation, video and similar graphical content. But Flash has several flaws that can be slowing down your site. Apple recognized these site performance issues and even declared that it would no longer support Flash on any of its devices thanks to Flash's long launch times, overuse of CPU power and abundance of security flaws. Instead, use modern code, such as HTML 5 to support video and enhance load time. Local network issues can slow down site performance. But if you're not keeping up with how your network is doing, you won't be able to take preventative measures to avoid a slow website. Use tools designed to monitor site performance and provide insight on metrics, such as downtime, test result log, response time and status overview. You can also leverage site performance experts that have access to this technology and the expertise and experience required for site performance monitoring, such as CWS. Slow sites can be a quick way to lose customers. So, it's key to understand why your site is moving slow. By having this insight, you can take preventative measures to avoid this issue from the start. 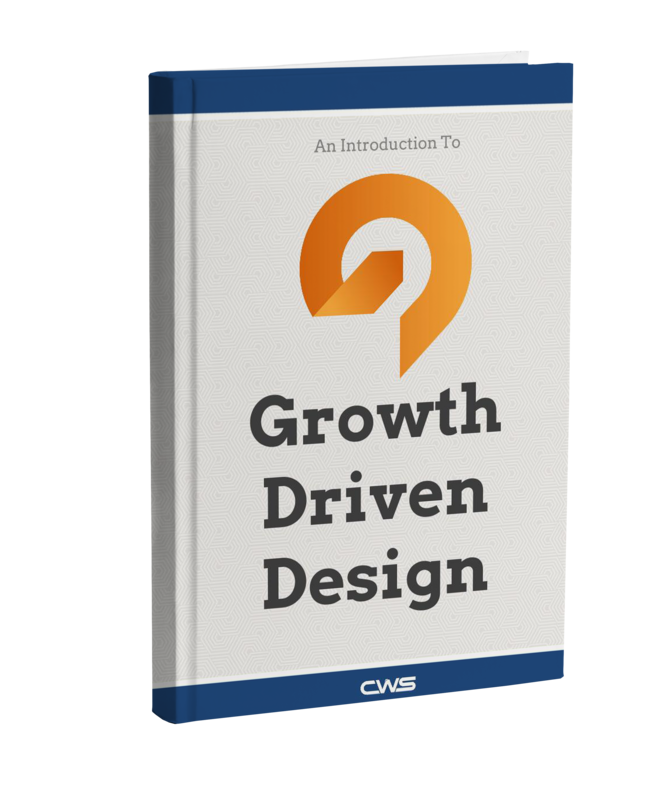 Growth-Driven Design is the future's way of updating website content and functions. Rooted in real data from real users, Growth-Driven Design allows your site to always be optimized and up-to-date, saving - and making - you money in the end.